September starts the beginning of the festival season in India. It also means frantic hiring every year in preparation of the busy months ahead. But not this year… Macro-economic conditions have slowed down recruitment this time. Infact according to the Manpower Employment Outlook Survey for the third quarter (July-September), employers in India have reported the weakest hiring outlook in the Asia Pacific region in the past eight years. Present economic condition notwithstanding, India Inc has been on a hiring spree this year. According to the Manpower Employment Outlook Survey, employers expect positive hiring activity in all seven industry sectors and all four regions even during the third quarter of 2013. The news should make anyone happy. Come April there is a set of activities you have as pending and a set of students awaiting to clear it off and submit their project reports. Interns can do more good, than bad. They bring in fresh perspective at low costs. Besides, it’s a great chance to help someone be an efficient employee. Internship can we a rewarding tenure for both company and students. So, how to go about it? Leadership qualities like vision, intellect and authority are important for success but they are not sufficient. 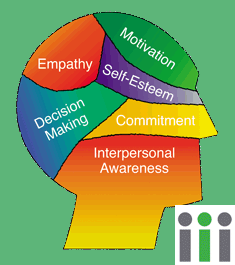 Daniel Goleman emphasized on the effects of Emotional Intelligence in his first book published in 1995. He introduced and explained about the role of emotional intelligence in relevance to business productivity. As much as the IQ and technical ability of a leader is vital in the success of an organization, it is also essential to have certain level of understanding and empathy towards employees. 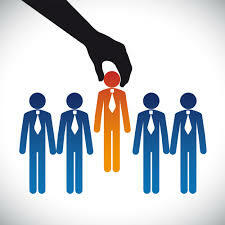 A highly skilled executive might not necessarily excel in a leaders’ role for lack of qualities that define a leader. 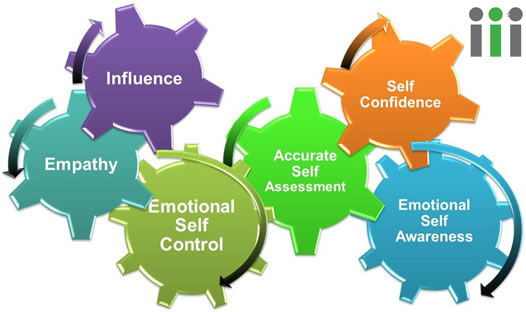 Why Emotional Intelligence is important? 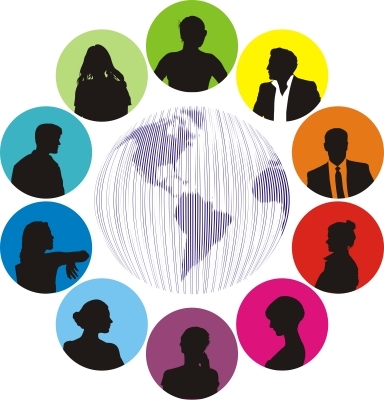 How Corporate Recruiters Can Prop-Up Talent Management? Talent management is an important section that is increasingly gaining attention and is helping organizations to bring management initiatives and human resources together. 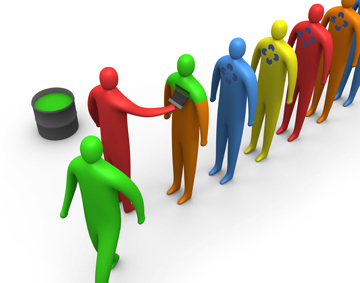 These days, companies utilize different types of talent management schemes so as to develop high potential employees. But only 56% organizations are able to rate their talent management activities as effective, while others are experiencing a downturn in talent management. The fact is that organizations are not successfully integrating their succession planning and talent with their strategic business plans. Sometimes, it can be due to disconnect in the hiring process between hiring manager and recruiters. But companies need to understand that talent management should always be seen as a long-term process, in order to achieve success.